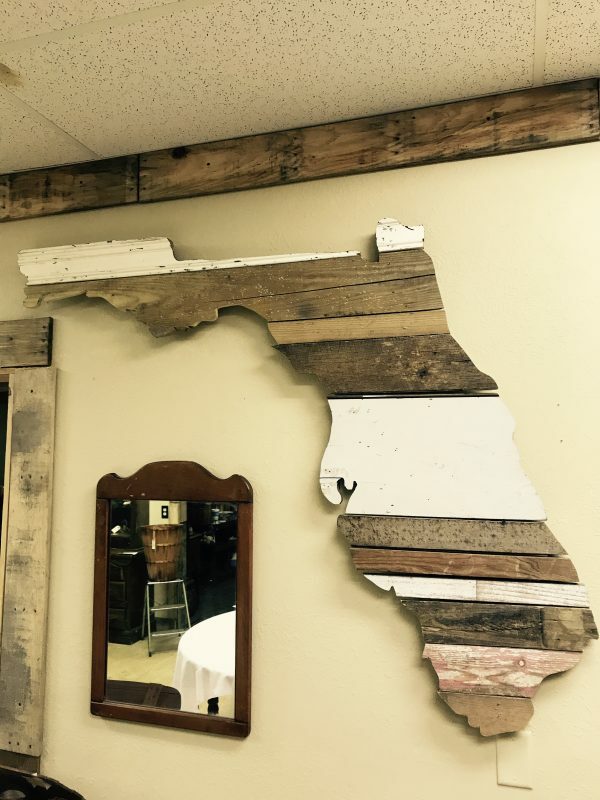 Build and paint a cool Florida Wall Decor Piece! Measures about 3 ft from top to bottom. 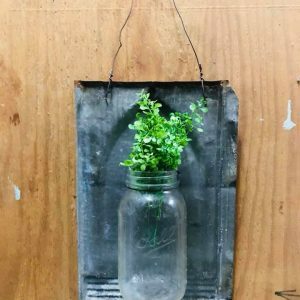 Class runs 2 hours, 1 pm to 3 pm Saturday Feb 23. Grab your friends and come join the fun!